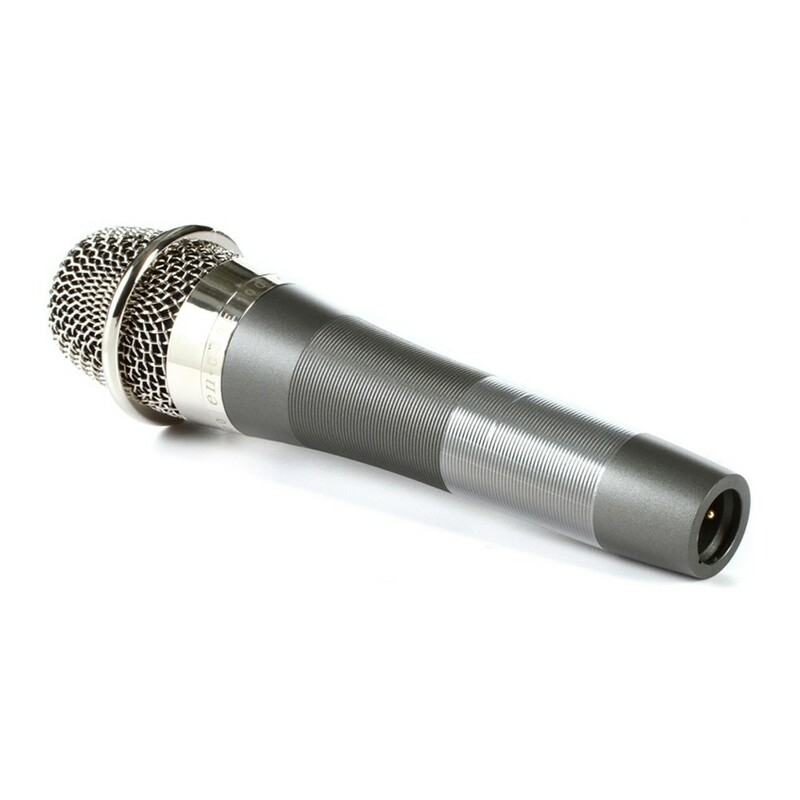 Your Chance to Take Blue Mic Quality to the Stage! 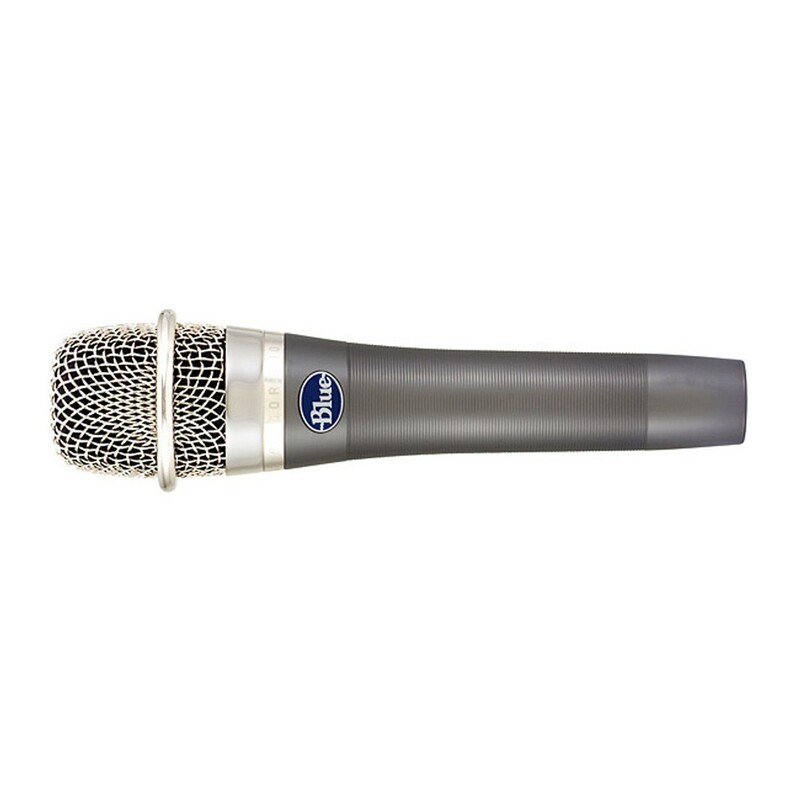 The Blue enCORE 100 handheld dynamic microphone brings you the Blue quality you can count on, in a very affordable, very dependable, and amazing-sounding mic! The enCORE 100 gives you outstanding frequency response for clear, detailed vocals onstage, and it's built to handle the rigors of the road. This mic's Aria capsule is tuned for vocals, so you know you're getting a mic that's made for the job. Its cardioid pickup pattern rejects feedback and outside noise bleed extremely well, while the distinctive styling makes the enCORE 100 instantly recognizable, wherever you use it! 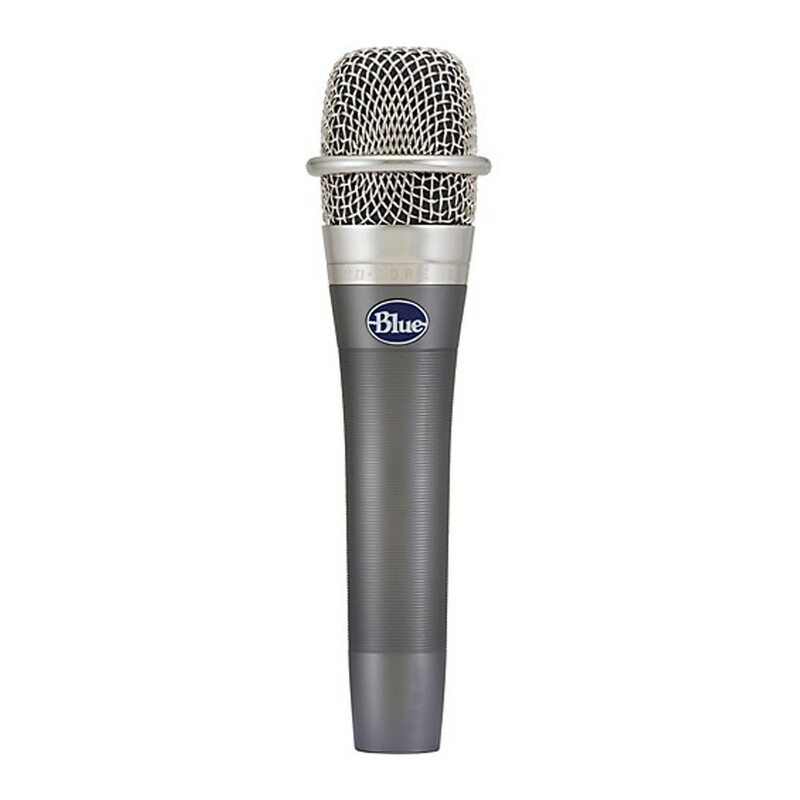 The Blue enCORE 100 dynamic mic brings affordable Blue quality to any stage!